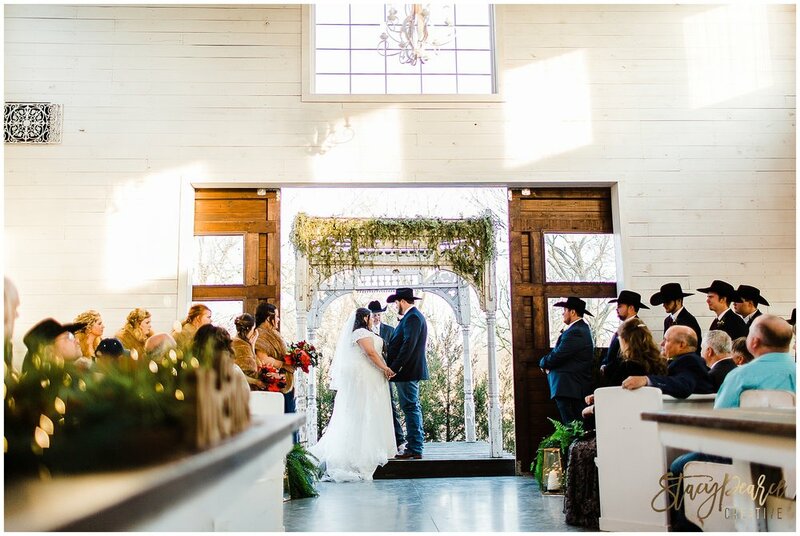 With fantastic natural light and beautiful details at every turn, the Notus Farmhouse set the stage for a stunning, eastern Oklahoma winter wedding. 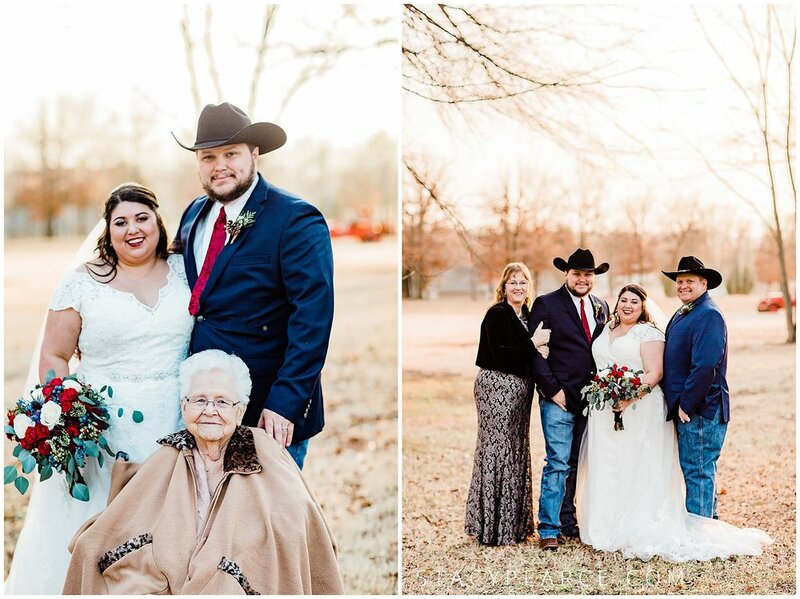 Although cold, Jori and Jared’s ceremony was a direct reflection of their personalities, their family connections, and their friends who were in attendance to help celebrate. One of my very favorite parts of the day? 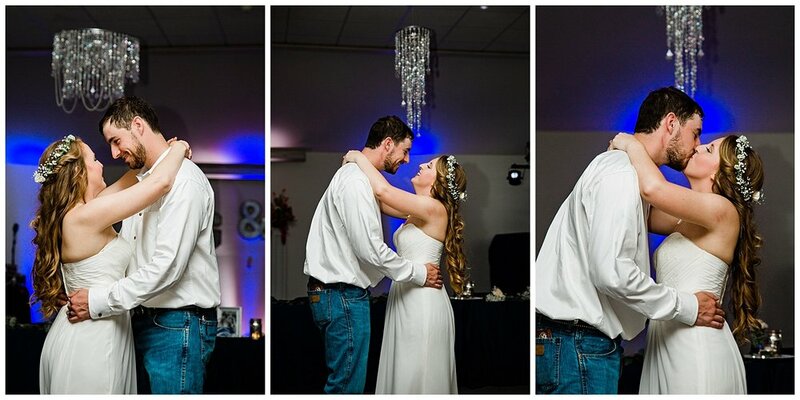 Capturing the two dancing in a sparkler circle, as an official “end” to the magic. All the praise hands, y’all. We have a three-year-old. Whew. She can be a touch sassy. She is funny. She cares. She loves animals of all kinds. She loves to dance, and recently, loves to play dress up in princess outfits. She has her daddy (and, let’s be honest, everyone else) wrapped around her finger. What she gets adults to do is often hysterical. What are you scared of? Umm, of, a tiger! Where’s your favorite place to go? At nena’s house. Who loves you the most? YOU! What do you enjoy doing the most? 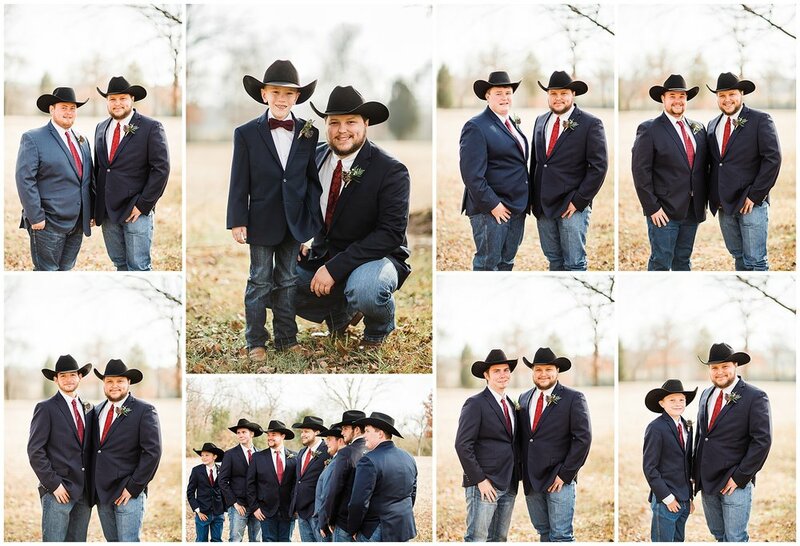 Doing pictures! 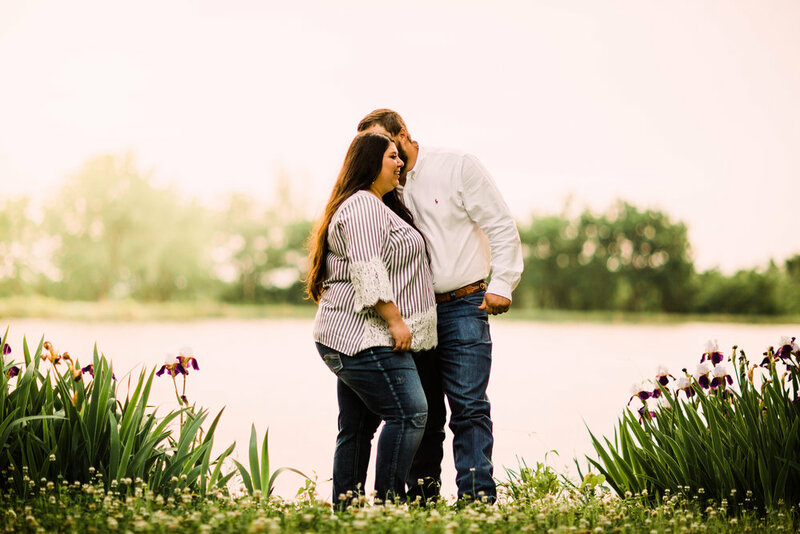 Holly and Colton are celebrating their first anniversary, and we planned a session in the Wichita Mountain Wildlife Refuge to commemorate it! 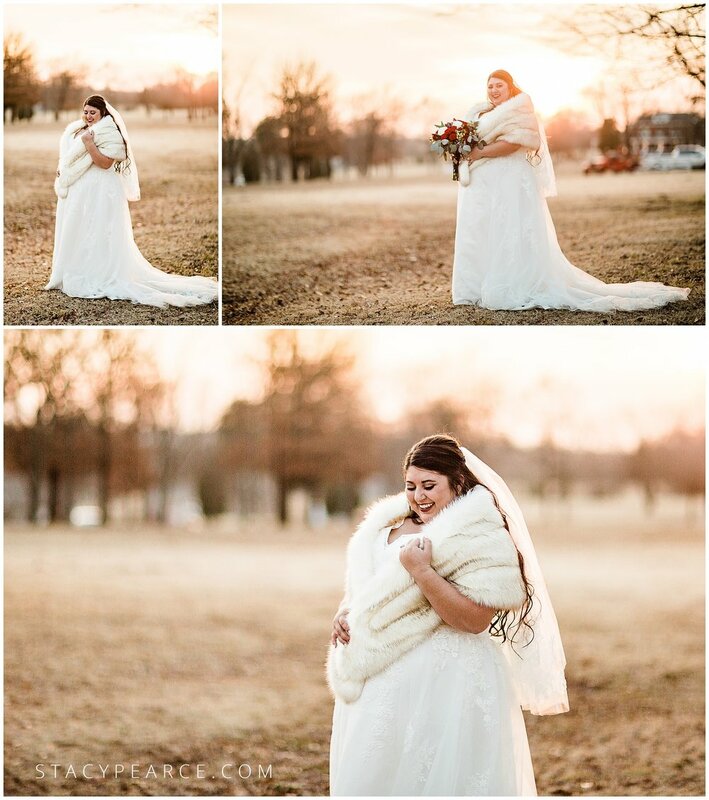 Scroll on to see a few of my favorites from our golden hour, beautifully lit, WARM fall afternoon. 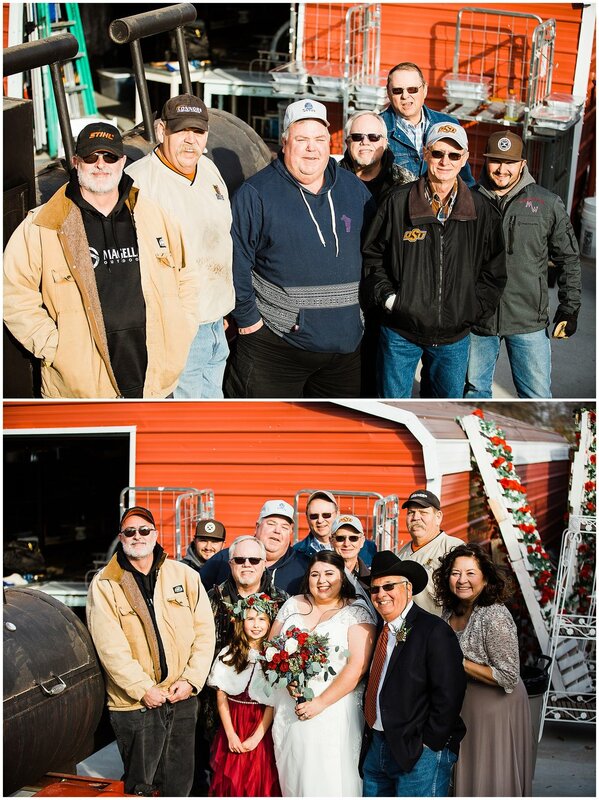 If you didn’t get the memo from these photos … surprise! Holly is 16 weeks pregnant, and they are both so excited! 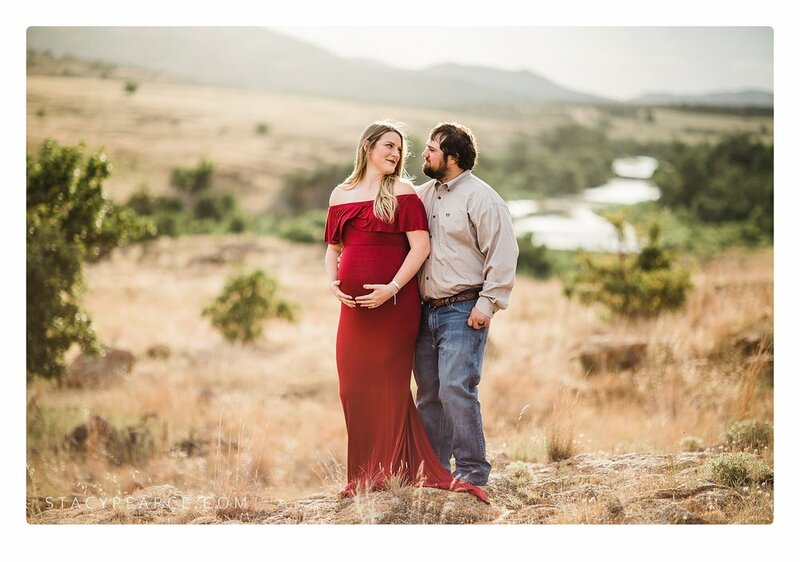 The sister of a dear friend and fellow photographer, this mama left me speechless with her natural beauty set against the wild of the Wichita Mountains Wildlife Refuge. 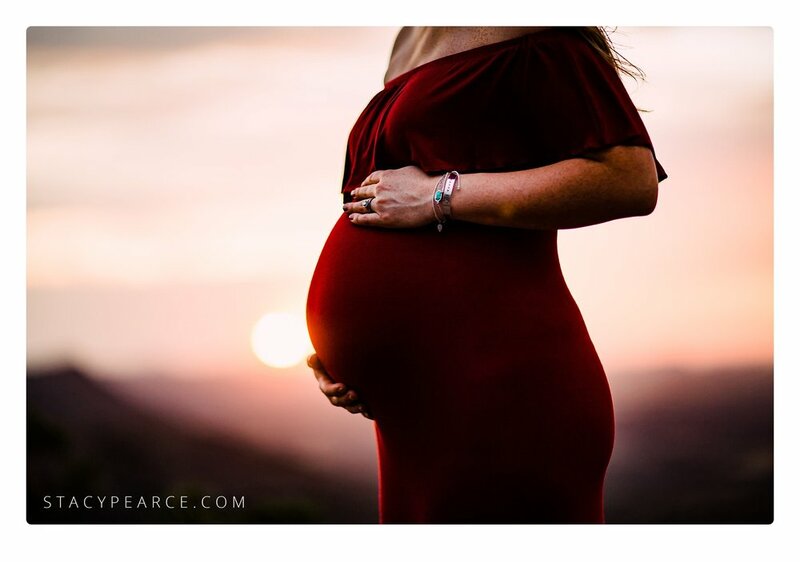 When I got the phone call to help my fellow “Stacy” capture her sister in all her maternity glow, I was pretty excited. 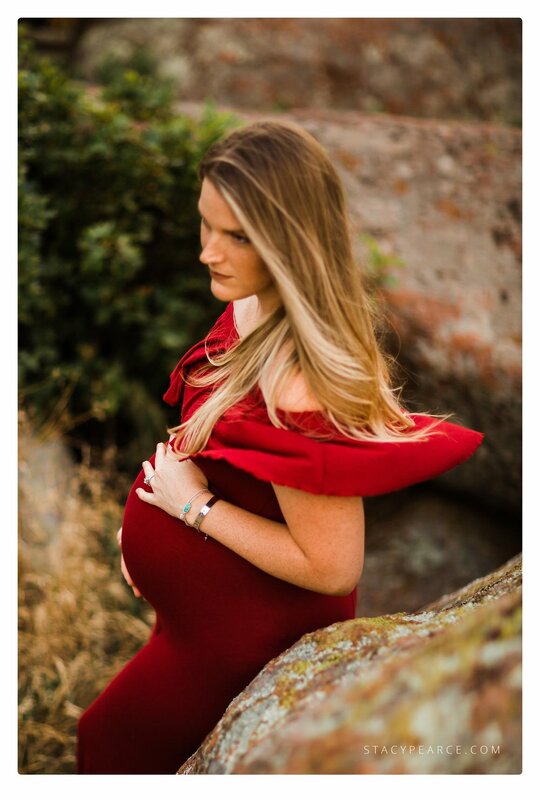 From the prairie to the top of Mount Scott, Hilary’s Amazon-sourced maternity dress was magic, popping perfectly against the nature around. 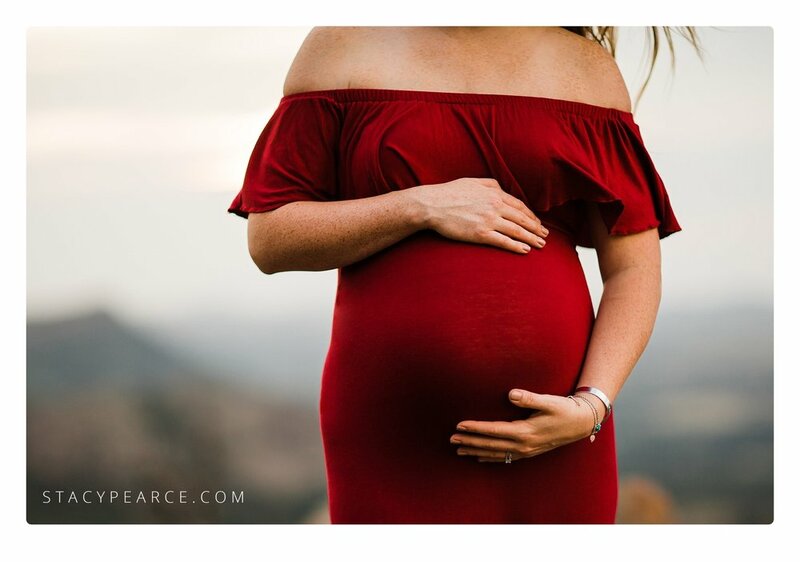 Baby bumps are pretty exciting, don’t you agree?! 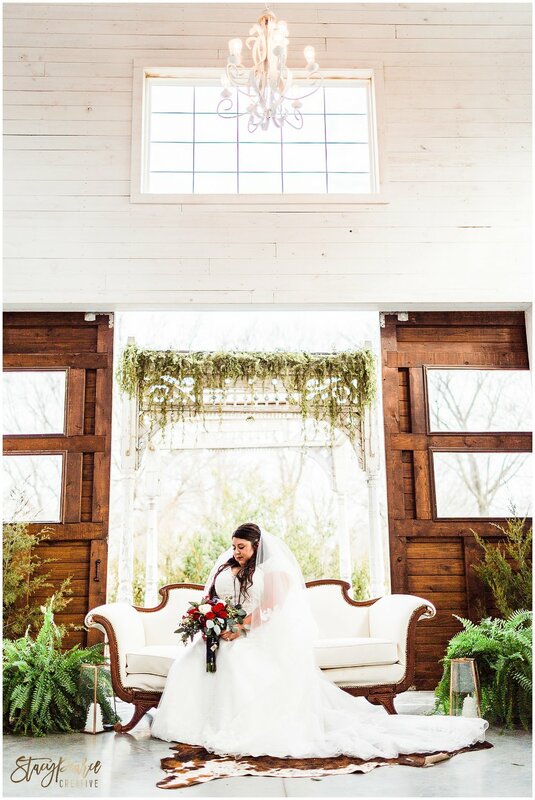 Since Mattie first reached out nearly a year ago, I've been anticipating the Garrison wedding ... knowing the attention to every rustic detail would be impeccable. 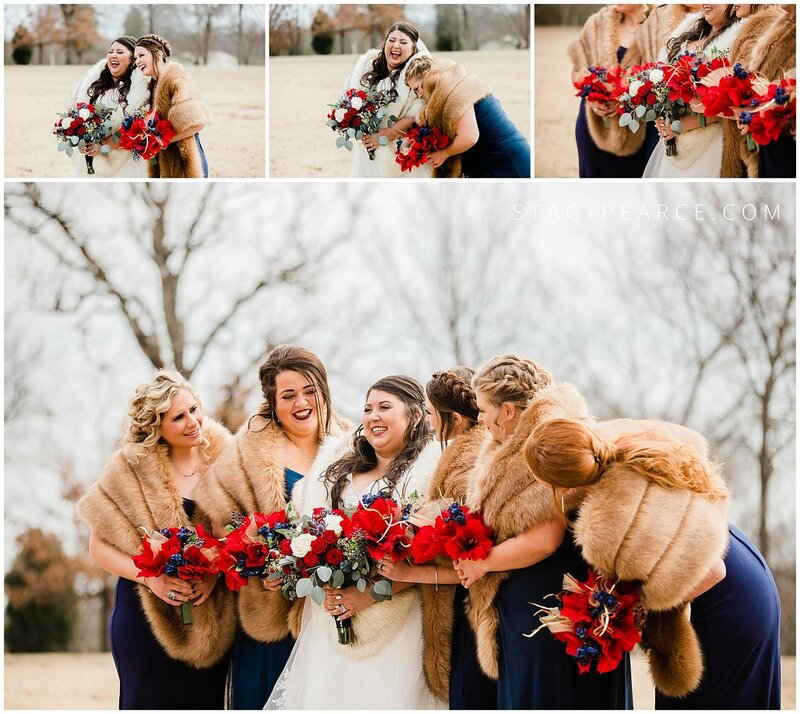 Although the final planning happened in a flurry, the Garrison's outdoor Oklahoma wedding was truly flawless. 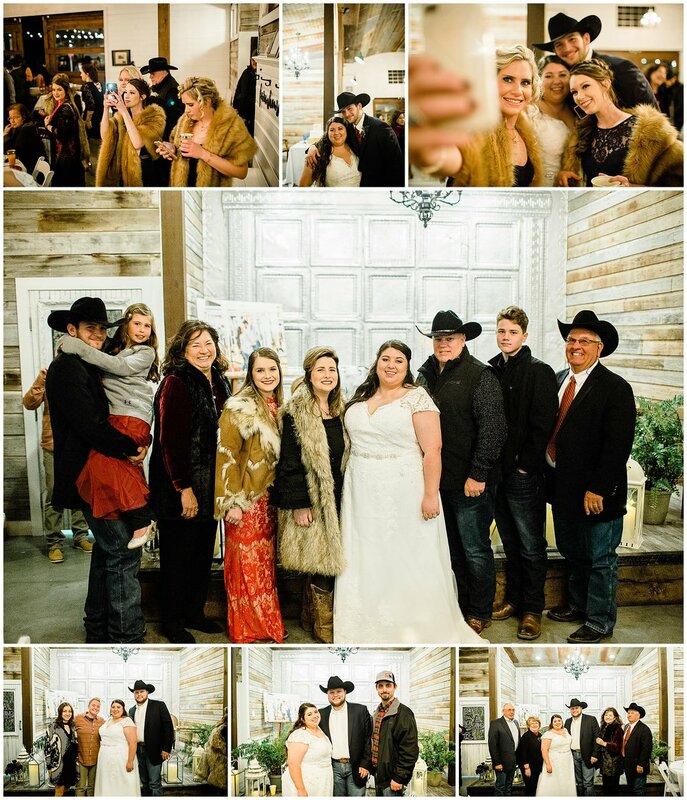 From Mattie's stunning wedding gown, to the highway patrolman groom's cake, the rustic tables scapes and arch, and the fun photo booth (and its hosts!) ... each item was choreographed with care. 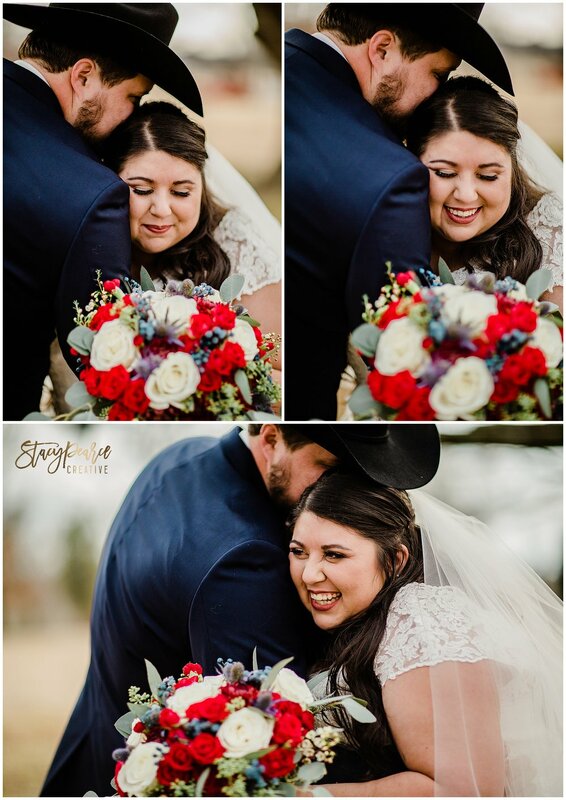 Scroll to see more from their love-filled, truly special day. 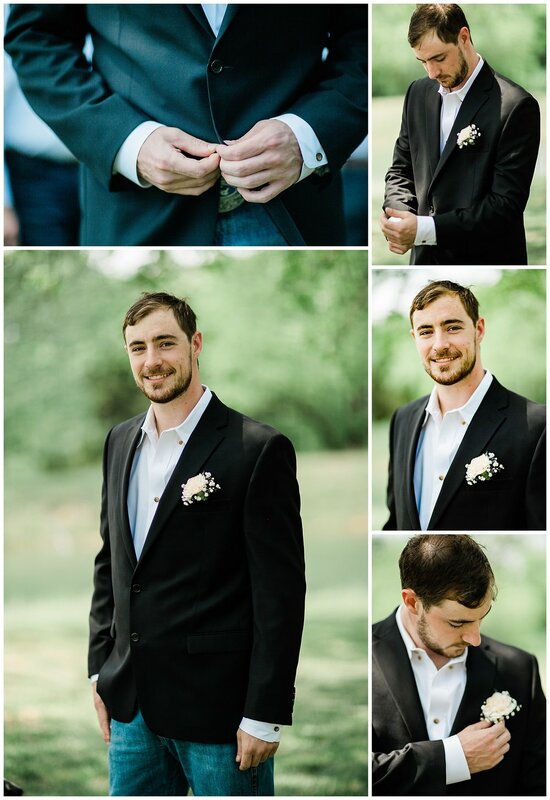 Ready to book photography for your wedding day? 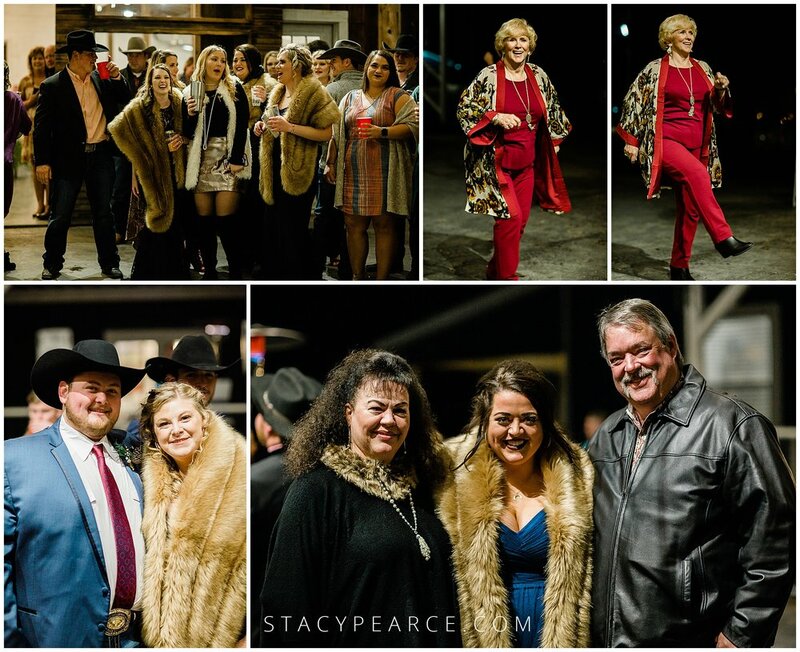 Reach out via email, here: stacypearcecreative@gmail.com. 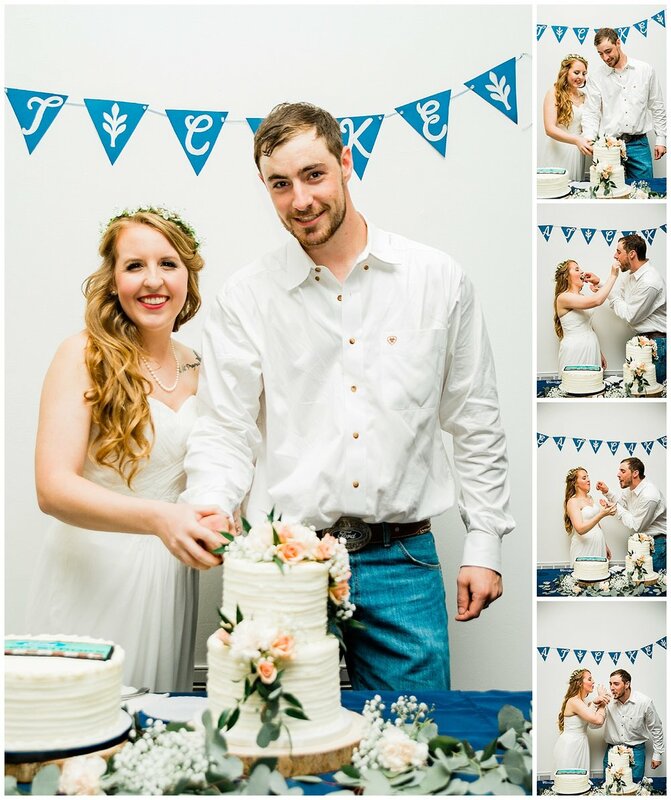 See this post for a full vendor list, and details on Planning a Pinterest Ready Wedding in 5 Weeks! 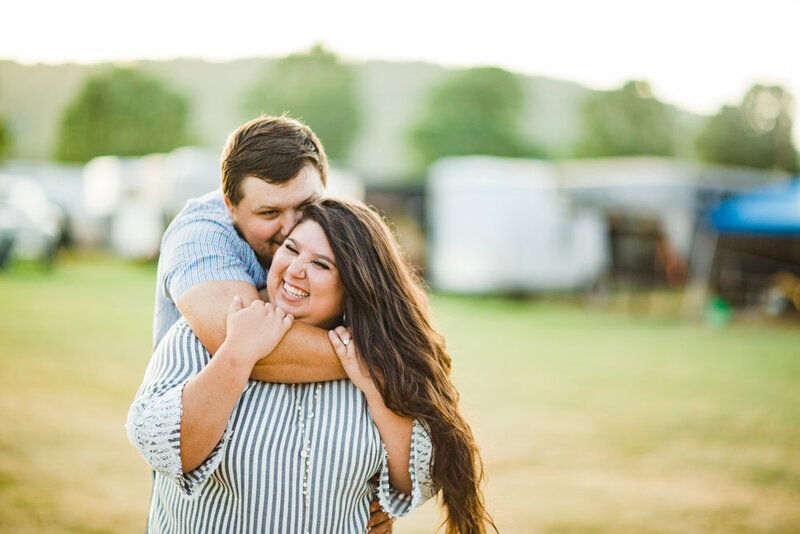 In the last year, I've grown to know Mattie and Travis and have loved sharing in, and capturing, a few very exciting seasons of life. The two have taken all of life's turns and blessings in stride, and have done so with a grace and class that have left me in awe. 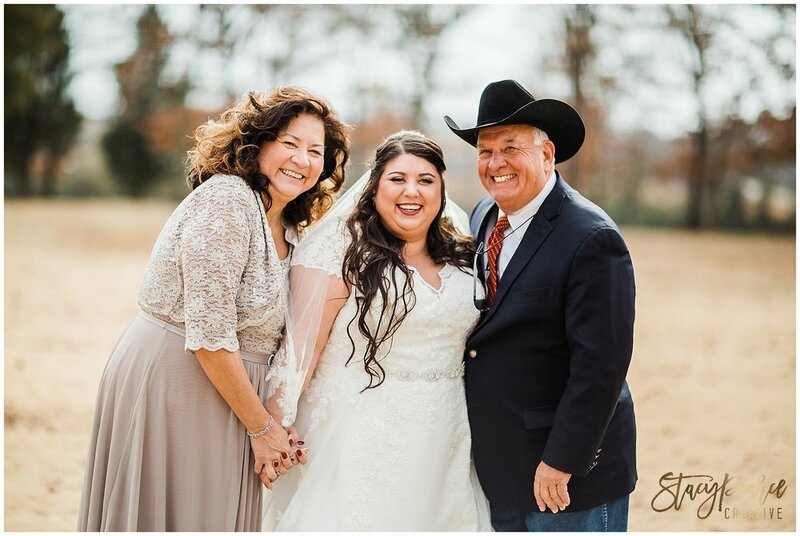 When considering all the ways I could share their special day on my tiny corner of the vast interwebs, I knew I couldn't possibly do so without Mattie's point of view. 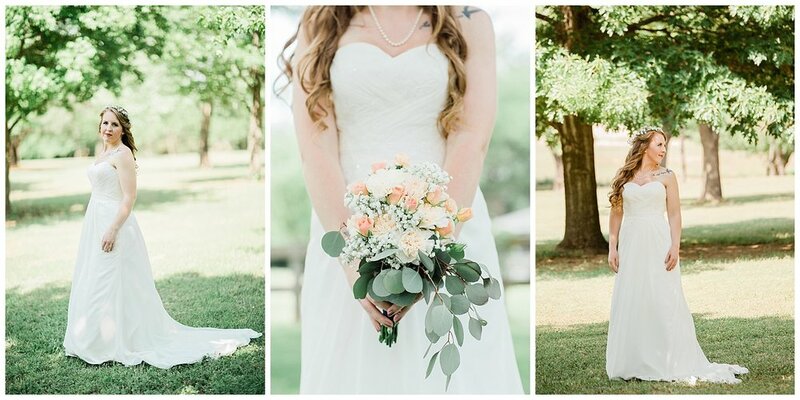 You see, she planned a gorgeous rustic Oklahoma wedding in an impossibly short timeline, that had this photographer swooning over very practical, and highly Pinterest-worthy details. 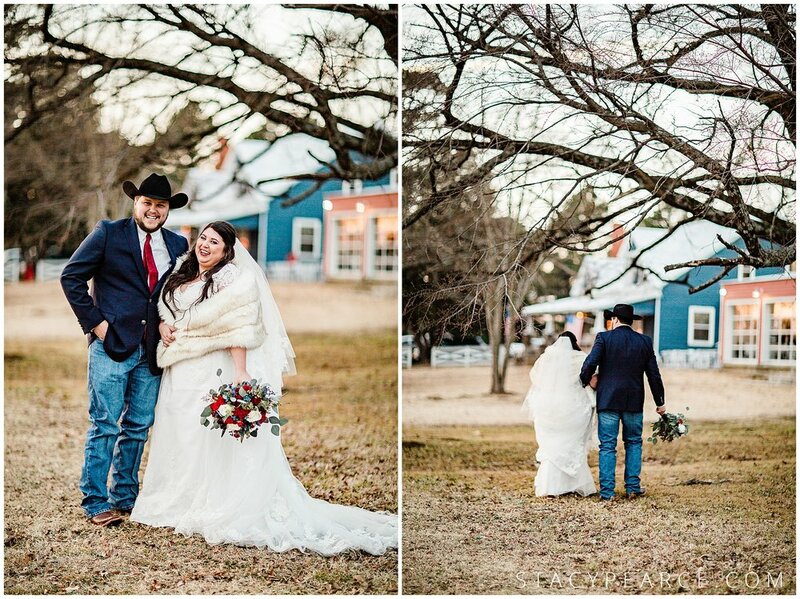 Here's the story, and the photos – heart eyes, y'all, heart eyes. Travis and I originally planned to get married in October of this year. 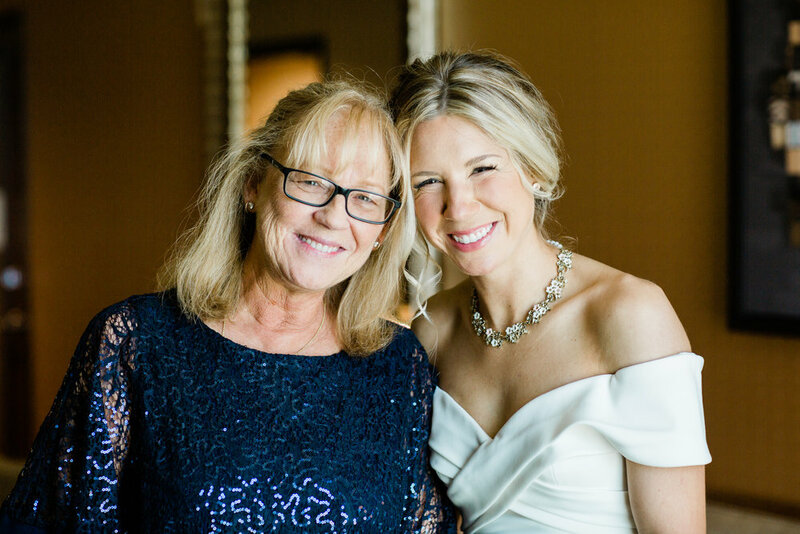 Sometime in April we received sobering news that my dad’s battle with cancer had taken yet another unexpected turn. We knew we had to rethink our plans. After looking through the calendar, the only feasible date was Monday, May 28: Memorial Day. “It’s only a little over 5 weeks from now,” I remember saying to my fîancé, who responded with silence. I knew it was a longshot. I was panicked just thinking about it. But we started looking into it anyway. Is our preferred venue available? Yep. 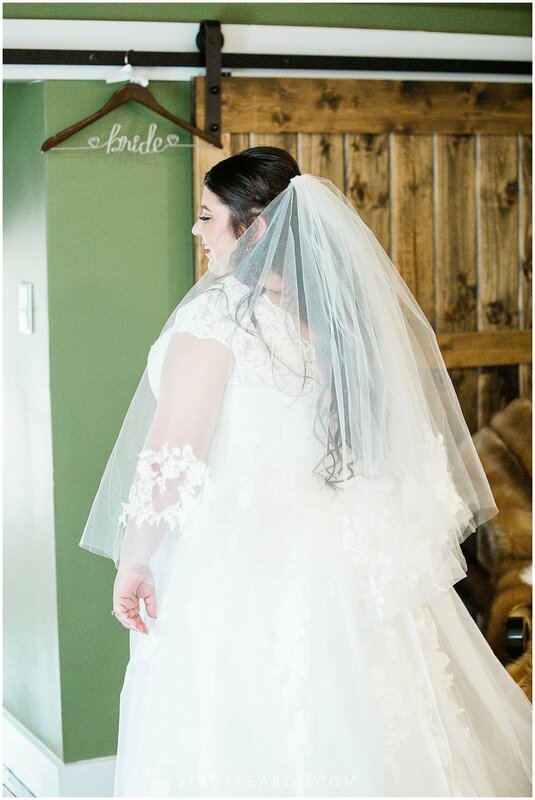 Is our photographer free that day? Check. Can the required people be there? Yes! 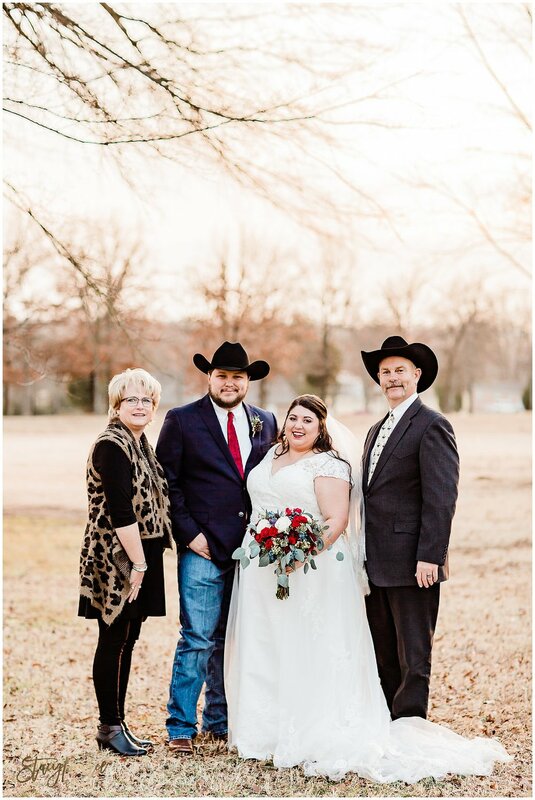 And just like that, May 28 was our new date. 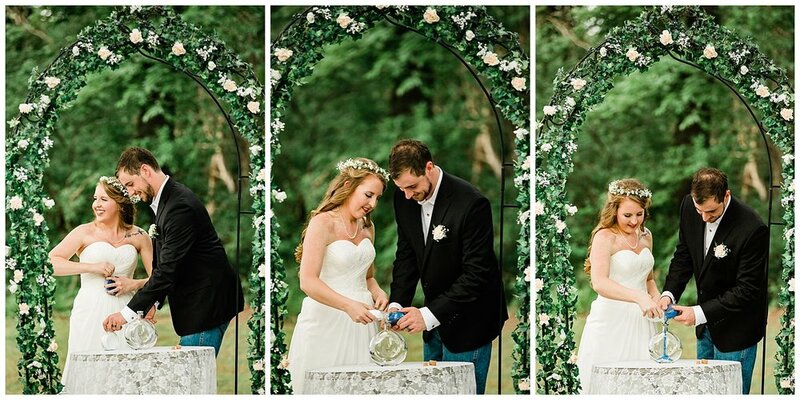 As it turns out, it was the best decision we could have made – for so many reasons. 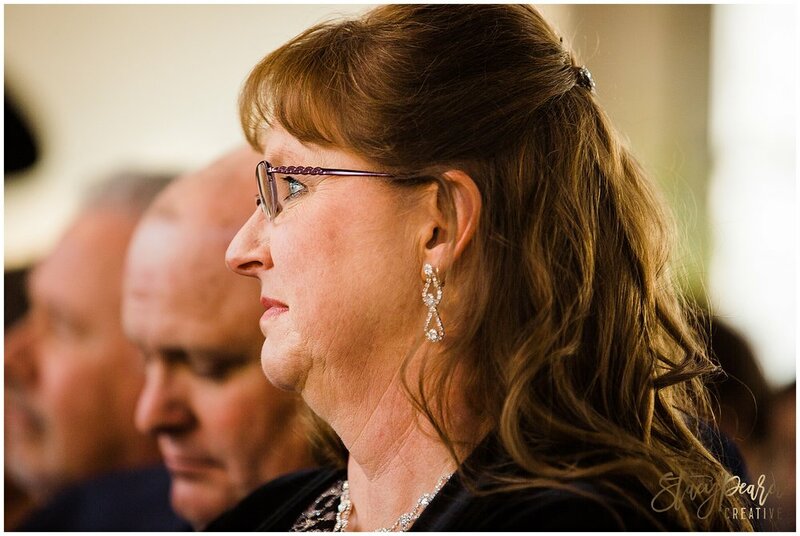 A short timeline and limited budget forced us to focus only on the things that mattered most. 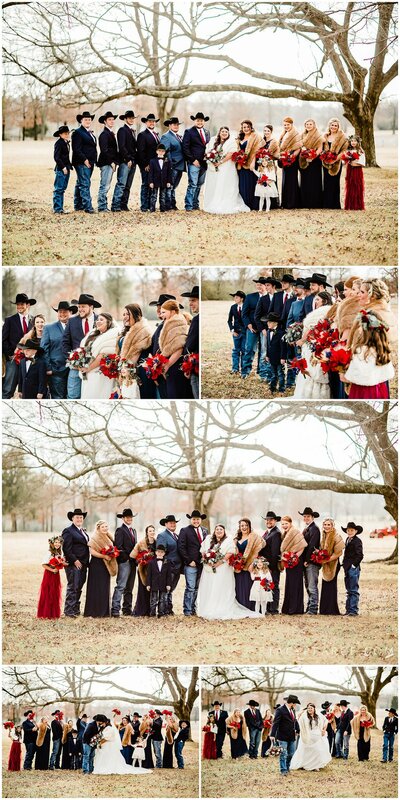 Yes, a more traditional wedding can indeed be pulled together in under two months. And we did it within budget! 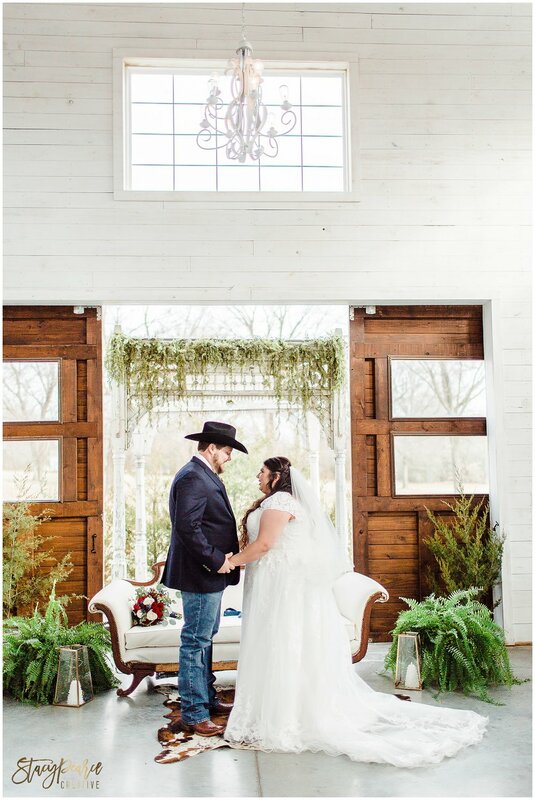 I immediately booked our venue and photographer. Then I started looking through the list, delegating according to our friends’ and family’s strengths. I have a friend who is great with making decorations and knows the food scene in our area better than anyone. 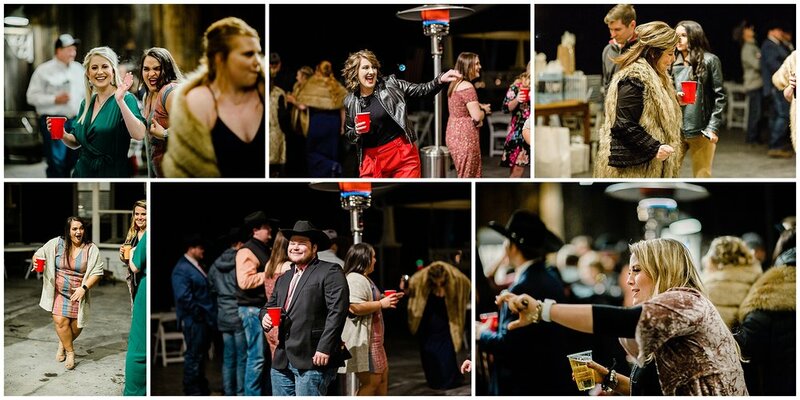 Another friend is very experienced with hosting/organizing events, as well as designing spaces. 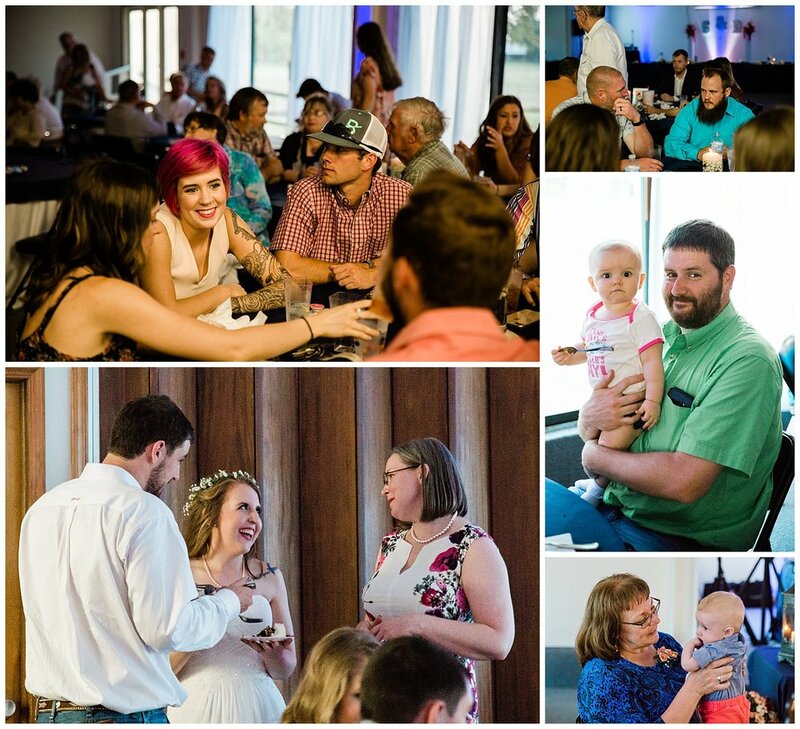 By tapping into the talent and generosity of our friends, we were able to quickly take care of everything from a mini bachelorette night before the wedding to the officiant, to the music, and everything in between. 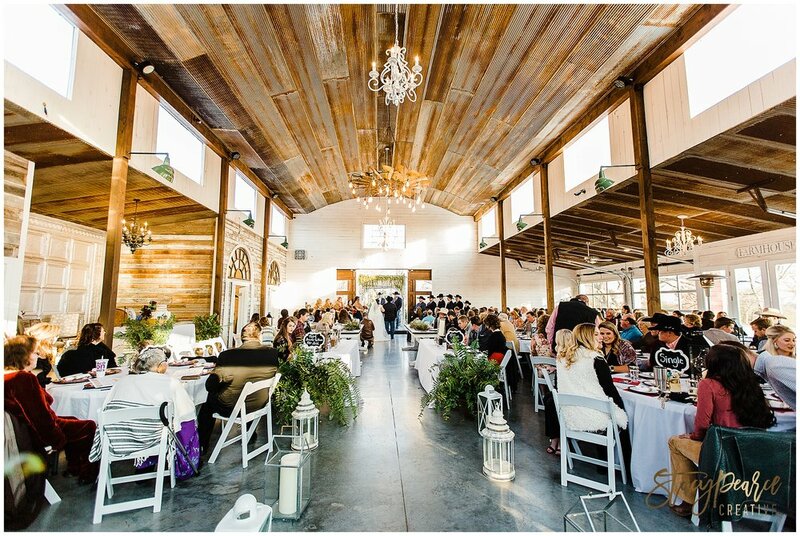 This venue is a little-known gem in Oklahoma. 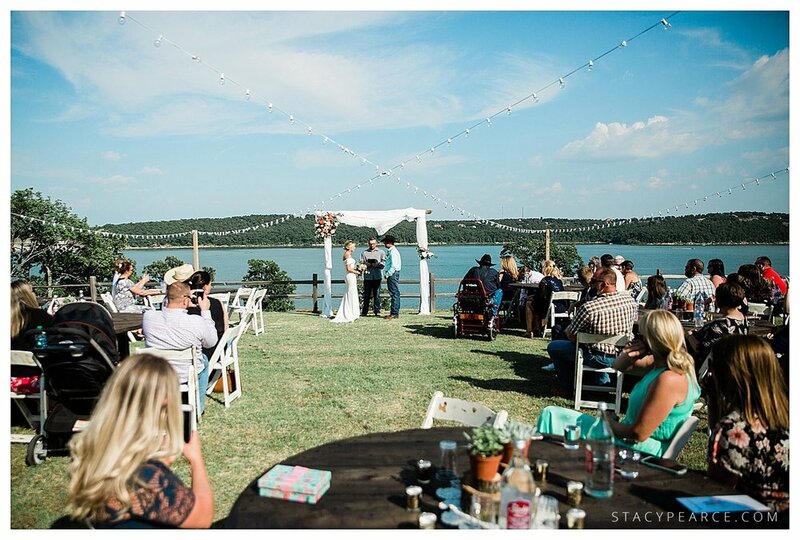 For anyone planning a smaller event, it offers a breathtaking view overlooking Skiatook Lake and it’s free to use for anyone who is a first responder or a veteran. They only ask that you make enough of a donation to cover the cost of utilities while you use it. 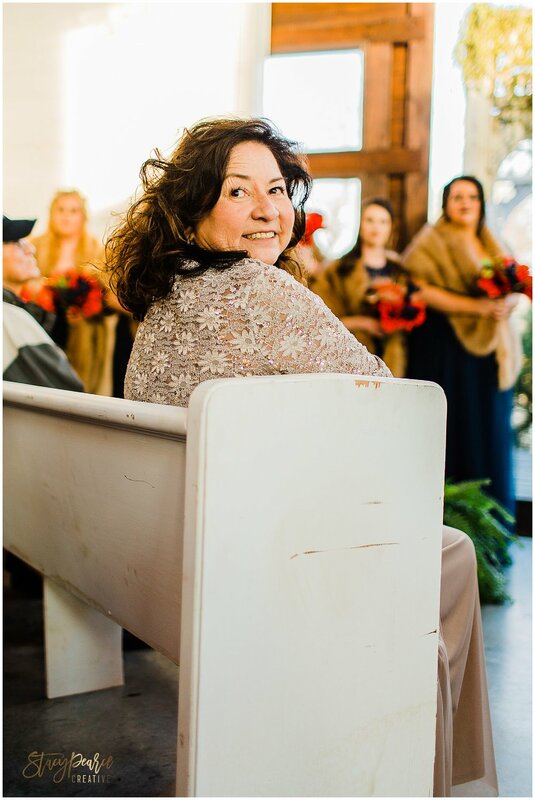 It’s not a large venue, but with a little strategic thinking we were able to use it for both the ceremony and reception. She’s fabulous, gifted, and such a professional. She makes the photography experience fun. They did everything. Our nearest location has a floral designer on staff. I gave her the specs and showed her a few pictures for inspiration. She ran with it from there. 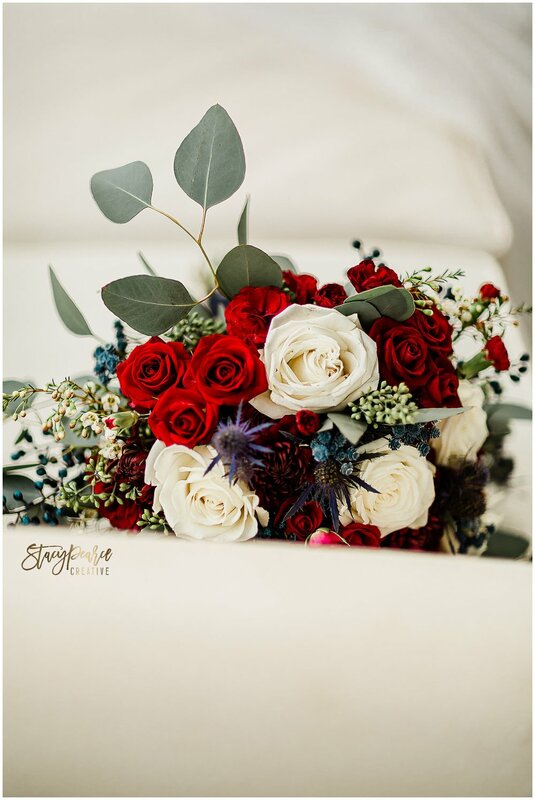 The boutonnieres, bridal bouquet, arch flowers and cake flowers were all designed by her. We also got extra loose stems for additional decoration. And it was all for less than $600. We were able to get great Mexican food on a holiday thanks to having a connection to the owner of Speedy’s. We had steak and chicken street tacos, roasted whole jalapeños, rice, beans, chips and salsa – all for $7 per person. Whole Foods caters, but you can also order large quantities of their side dishes. Check them out. We got their roasted corn salad and guacamole to complement the tacos. They were delicious! Sometimes local businesses are the best option. 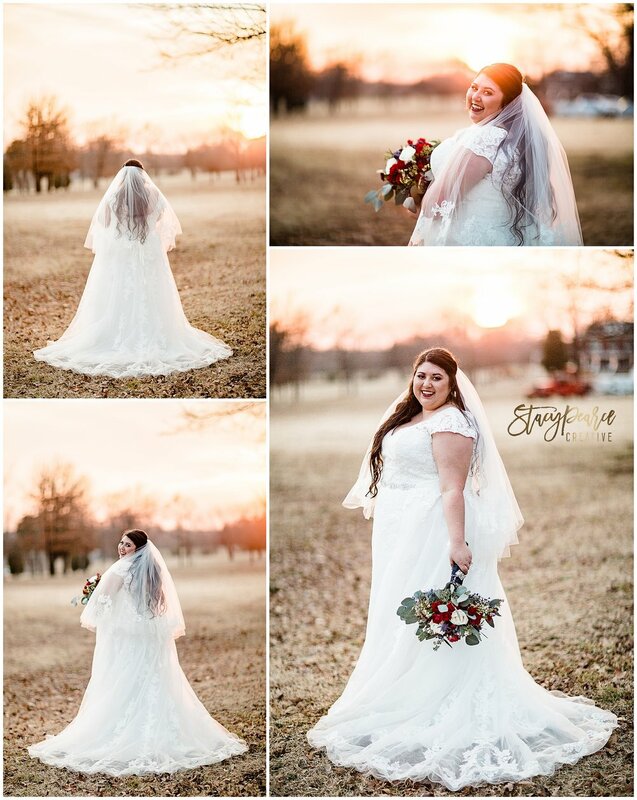 Linet is from my hometown of Chandler, OK. She is so talented and creative. She worked with me through text message on what we wanted, and absolutely nailed it. 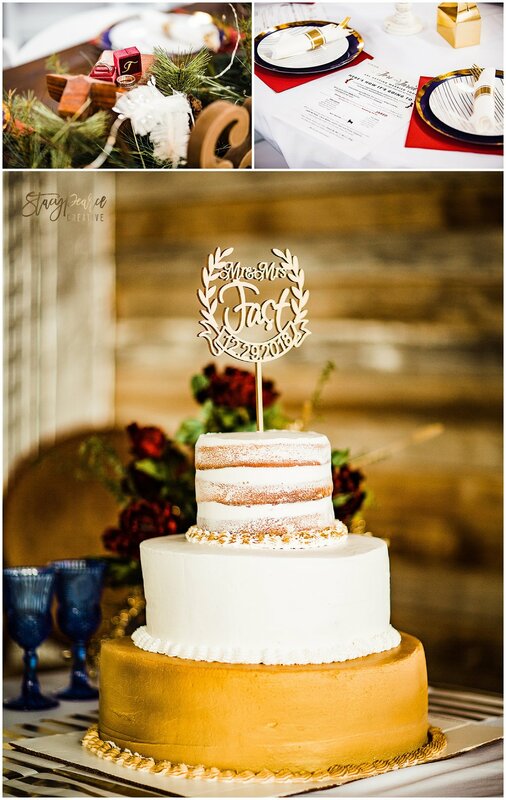 She did a fabulous job with both cakes and drove almost 100 miles to set everything up. 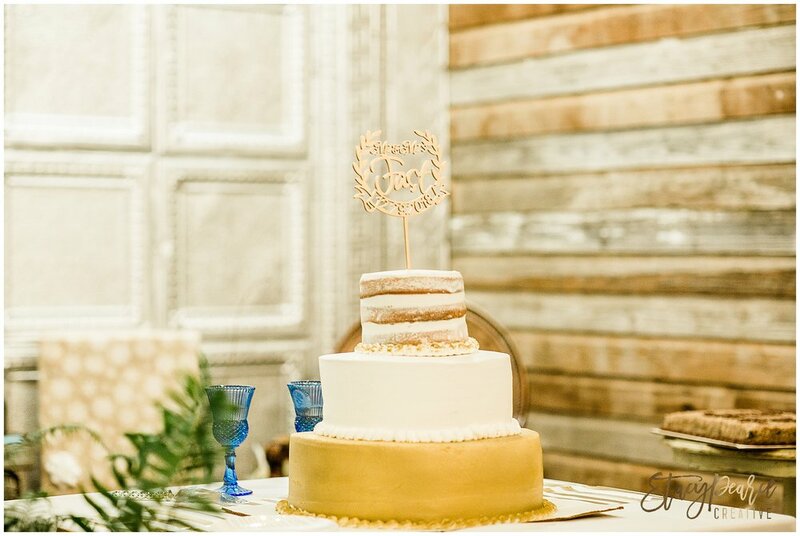 Cost of the two cakes, travel and setup was less than $200. I told her she isn’t charging enough. 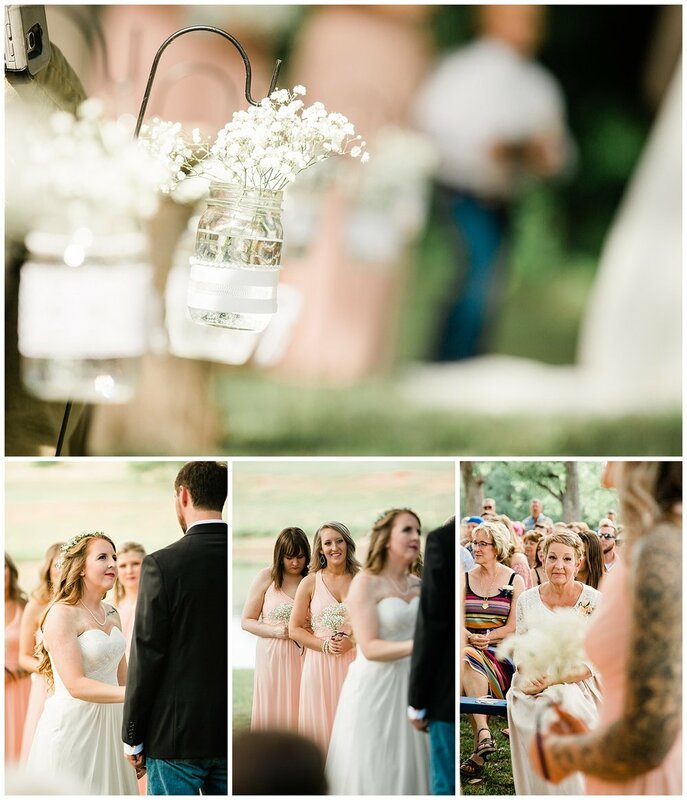 Jonnah is a friend of ours who sings professionally, and would have been invited to our wedding regardless. 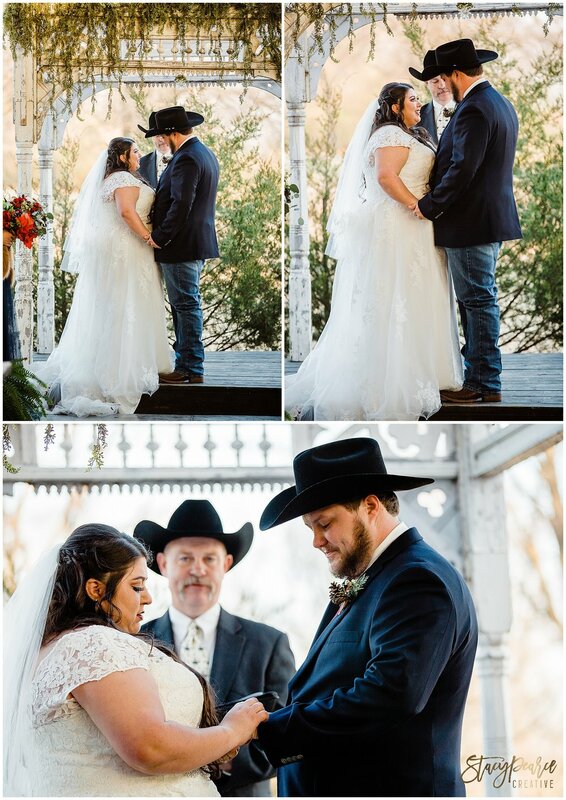 But Travis and I decided it would be so much more meaningful to us for her to sing during our ceremony rather than playing pre-recorded music. Seriously one subscription that saved our lives (and our wallets). 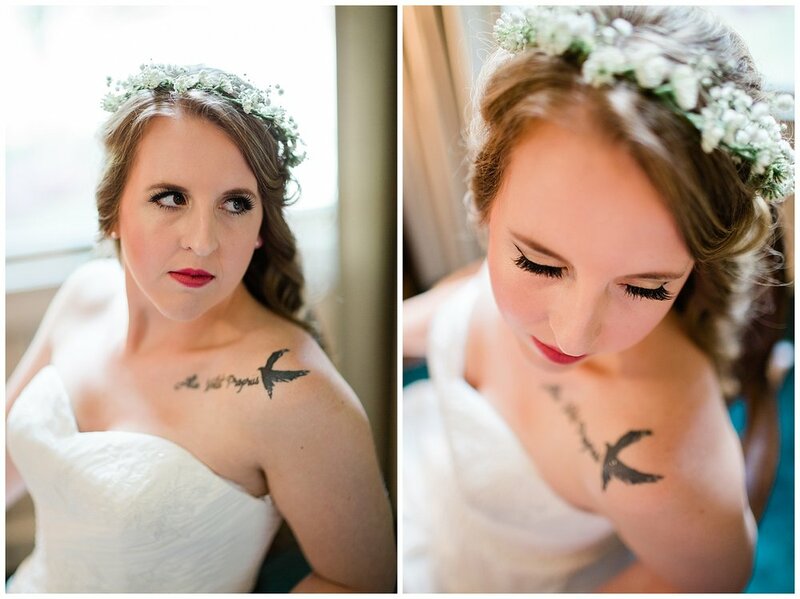 These ended up being far less expensive than floral centerpieces, like I originally planned. I ordered enough for all our tables with some leftover for about $100. 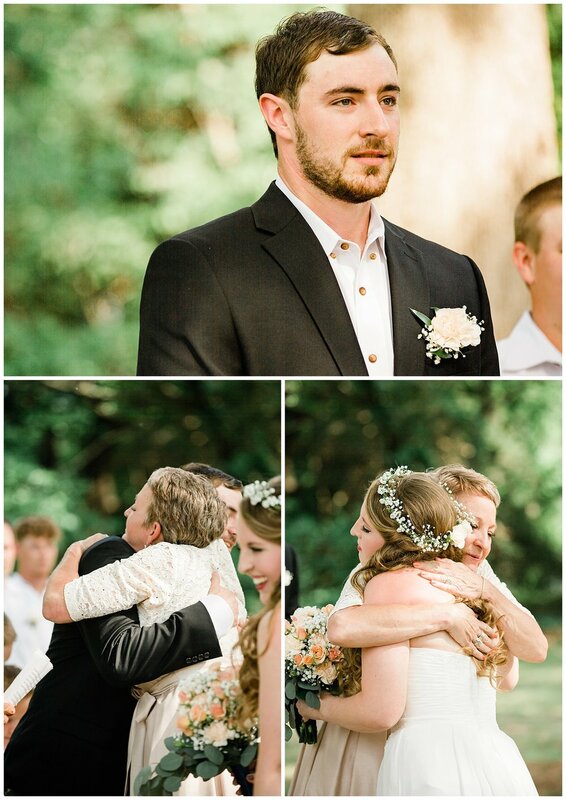 And they worked much better for our 90 degree wedding day. The succulents handled the heat and allowed us to set them up a lot sooner than we could have with flowers. Since there was no kitchen onsite, we decided to go disposable with everything. I can’t say enough good things about Amazon Prime for this sort of situation. I was able to quickly find disposable plates, cups and flatware that looked the part and completed the look. This probably goes without saying, but check Craigslist, Facebook Marketplace, and any other online marketplace for wedding/event decor. It’s really common for people to resell decor they will never use again at a fraction of the price you would pay at a store. I happen to have married someone who is very talented in carpentry. He made the dining tables from repurposed cable spools and the arch from reclaimed rough-cut oak posts. He welded the frame for the entry table and created the cable detail with the leftover cable from the spools. These worked great on grass and were only $3 each. My talented friend created the photo wall and welcome sign in a week. 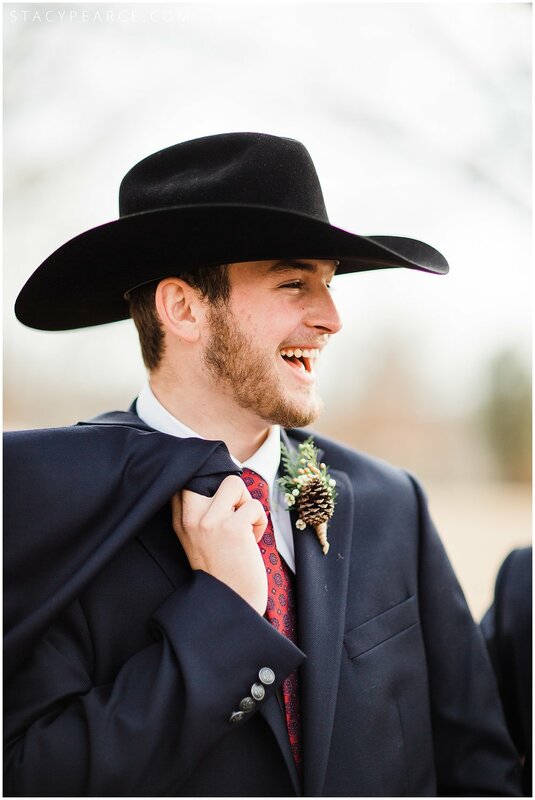 I ordered my dress less than 3 weeks before the wedding. Yikes! I took a huge gamble. 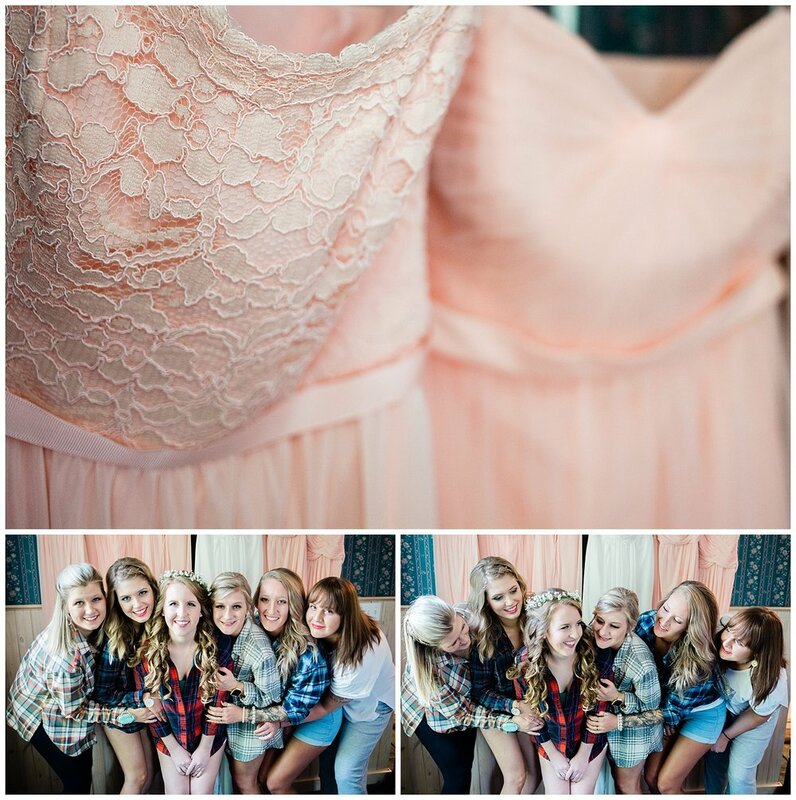 But BHLDN does a great job of offering dress measurements and reviews with pictures. I felt pretty confident the size I ordered would fit, and luckily it did! It only needed to be hemmed, and I was able to find a fantastic local seamstress who had the alteration done in 2 days. My planned hair stylist for the day had her baby on the day before our wedding. Panic! Luckily, my best friend had done my hair before in college. Ha! 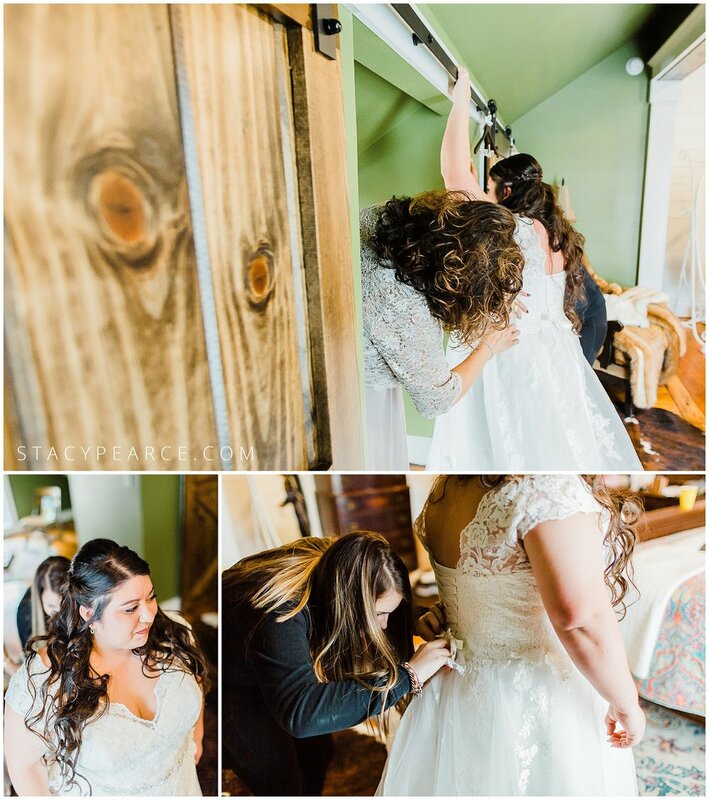 She was actually researching the hairstyle I wanted on YouTube the day of the wedding. I snagged my most favorite pair of Frye boots for the occasion during one of their Cyber Monday sales. I ended up getting them for half price plus the $25 coupon. 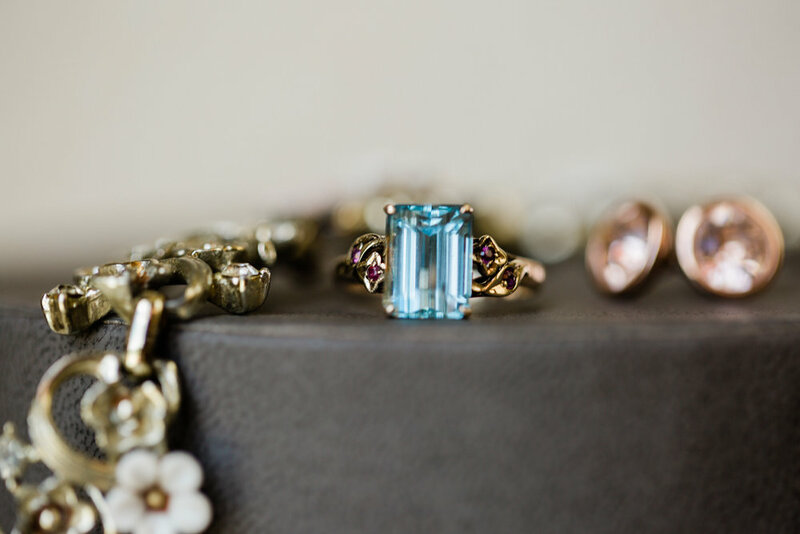 I wore my grandma’s antique aquamarine ring and my great grandma’s necklace that I’ve had since I was a little girl. 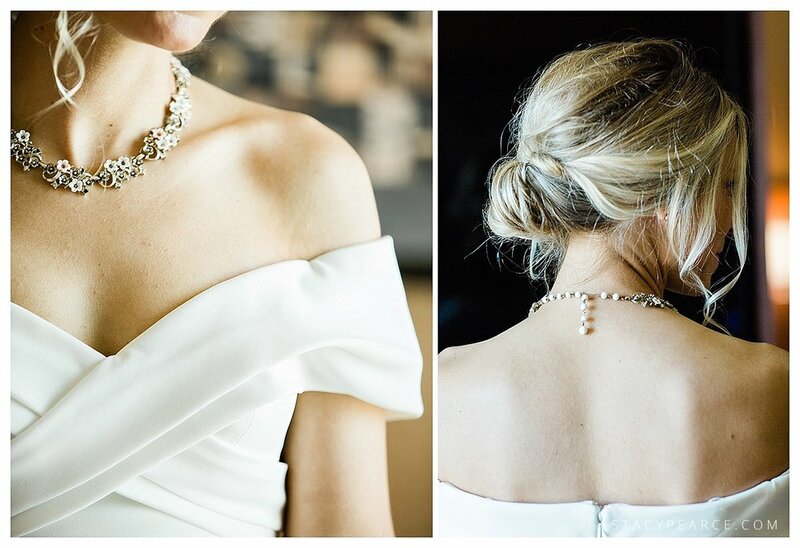 Neither of them are still living, so it meant a lot to be able to wear their beautiful jewelry on this special day. 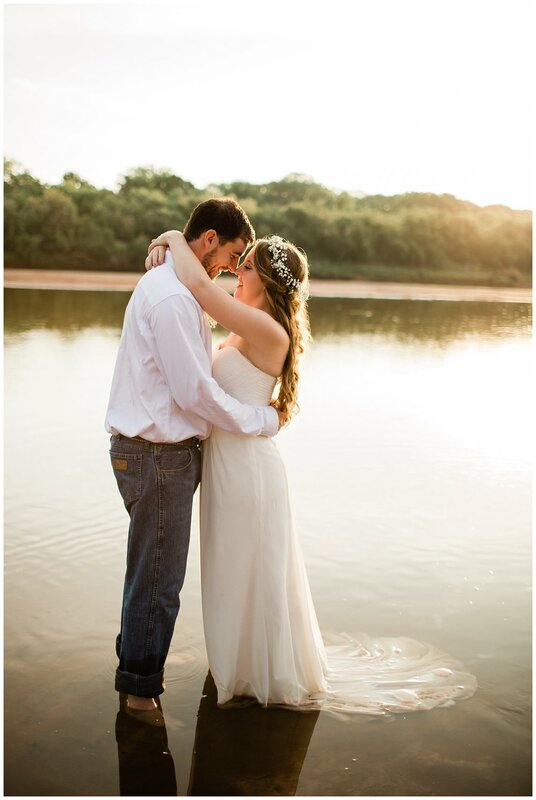 While their wedding was the stuff of photographer dreams, the newly minted Dollins couple agreed to spend the sunrise following their ceremony in the river -- the Cimarron to be exact -- for an adventure session. It truly did not disappoint. 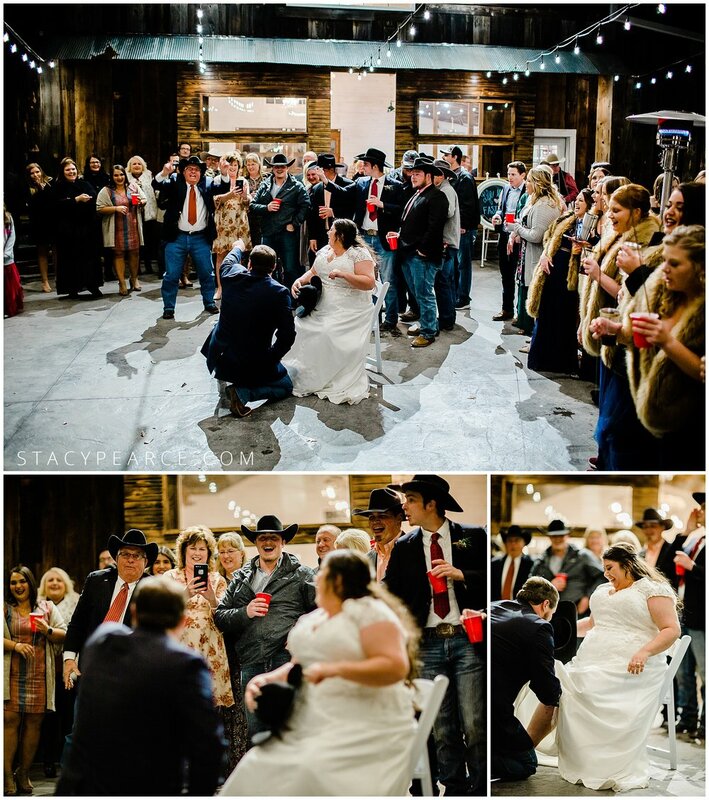 Getting married soon? 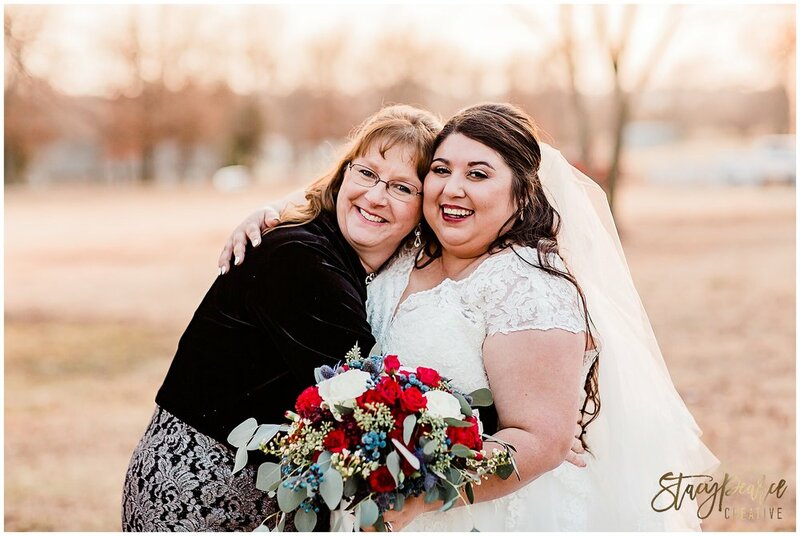 Let's chat about your big day, and your adventure session! 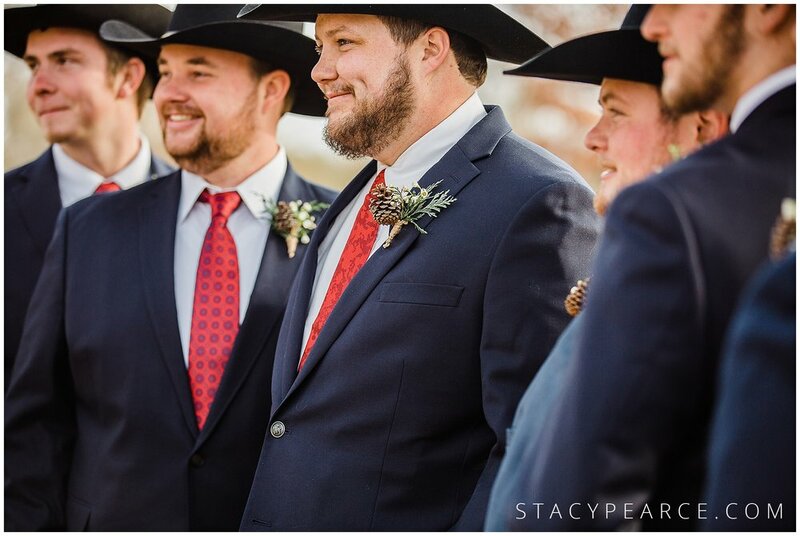 Less than 24 hours after their Oklahoma State University commencement ceremony, the sweetest bride, Danci, walked barefoot to her groom, Garrett, in what can only be described as a ceremony straight from the pins of Pinterest. 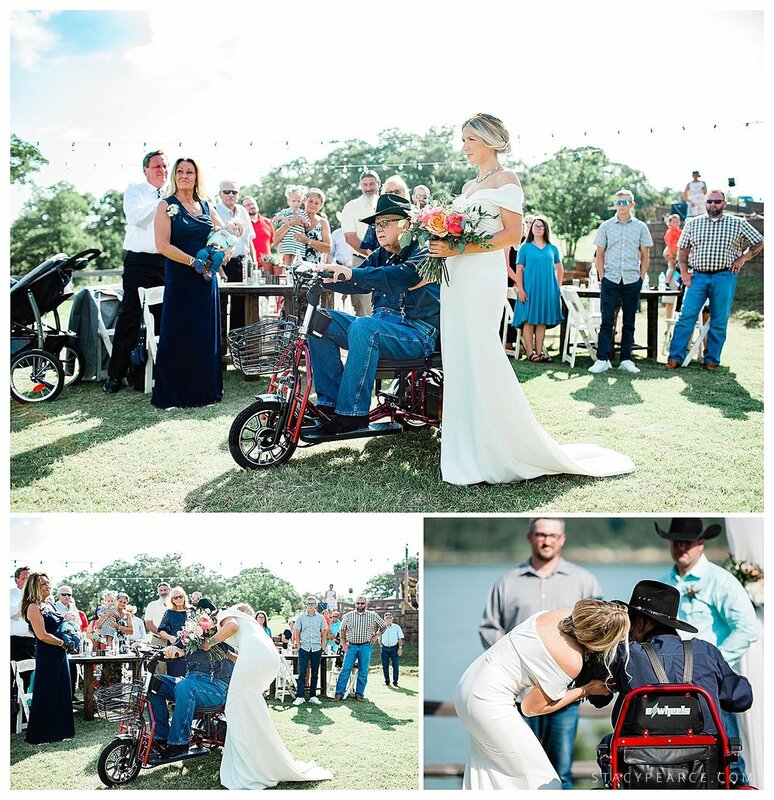 Under an awning of lush, green trees, the bride and groom exchanged vows as they stood next to their favorite humans, Danci's best dog friend, Nomad, and their families, who - thanks to perfect planning - traveled once for two very important milestones. 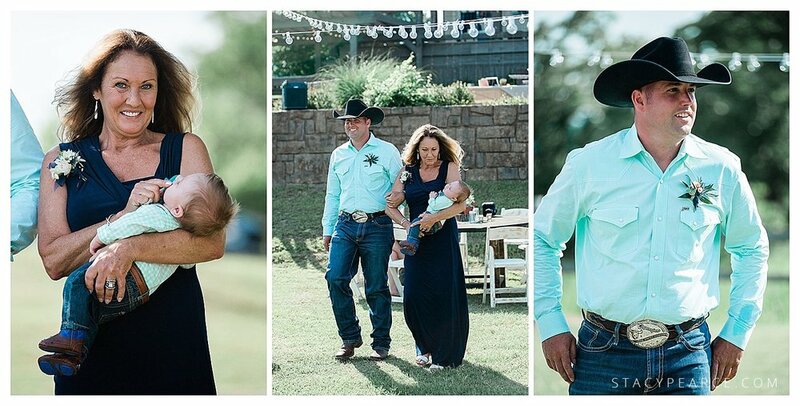 Danci and Garrett walked down the aisle as husband and wife as friends and family filled the humid Oklahoma sky with bubbles. 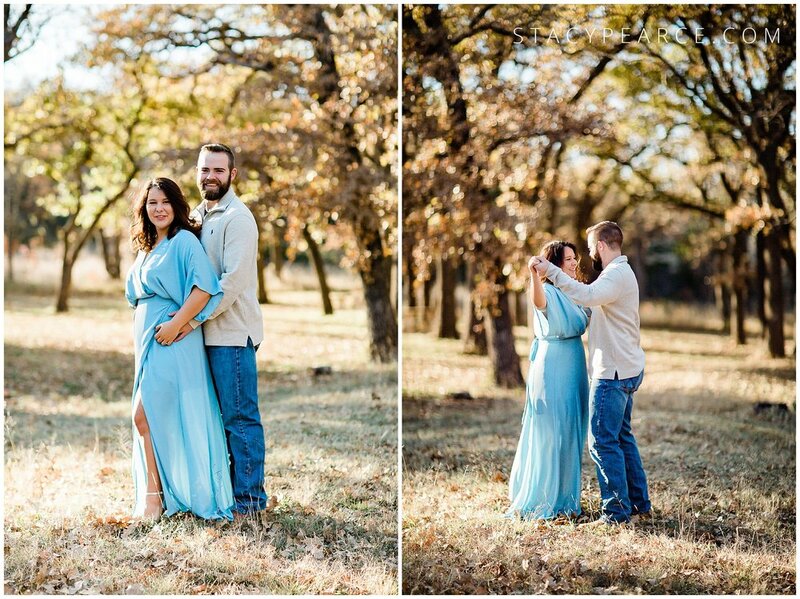 Stay tuned for Danci and Garrett's sunrise adventure session, in their wedding attire! You guys. 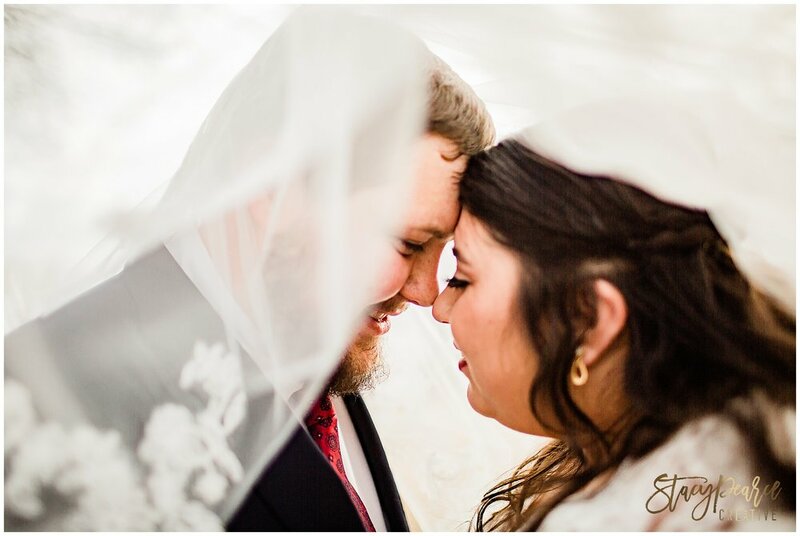 There is nothing I enjoy more than capturing true love where it happens naturally. 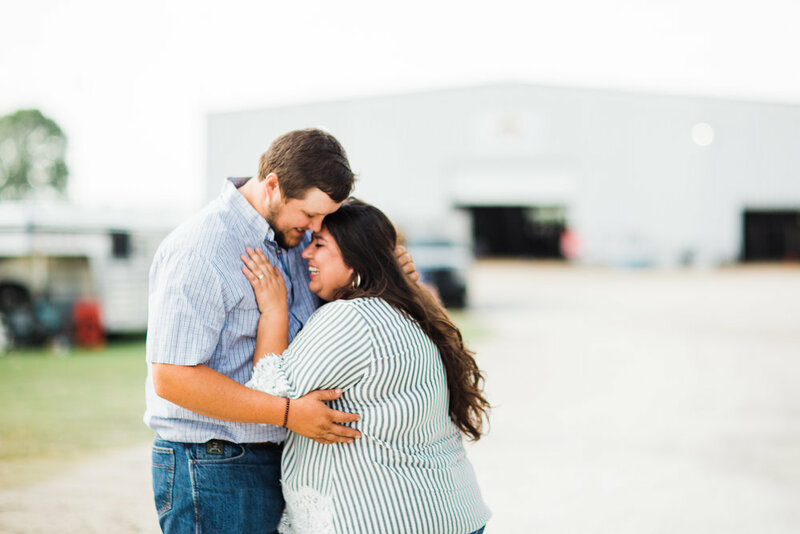 A year ago, Jared proposed to Jori during her family's summer show camp: McPeak's Be A Champ Show Cattle & Lamb Camp. To commemorate that event, we decided to take photos of the pair during this year's camp -- where Jori serves as the director, and I'm so very glad we did! 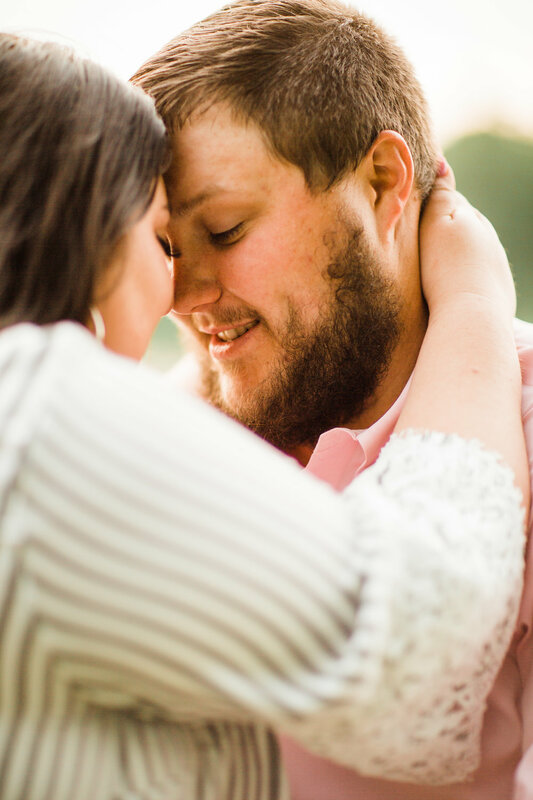 Engaged for a year, Jori and Jared finally had time to slow down and have portraits taken. 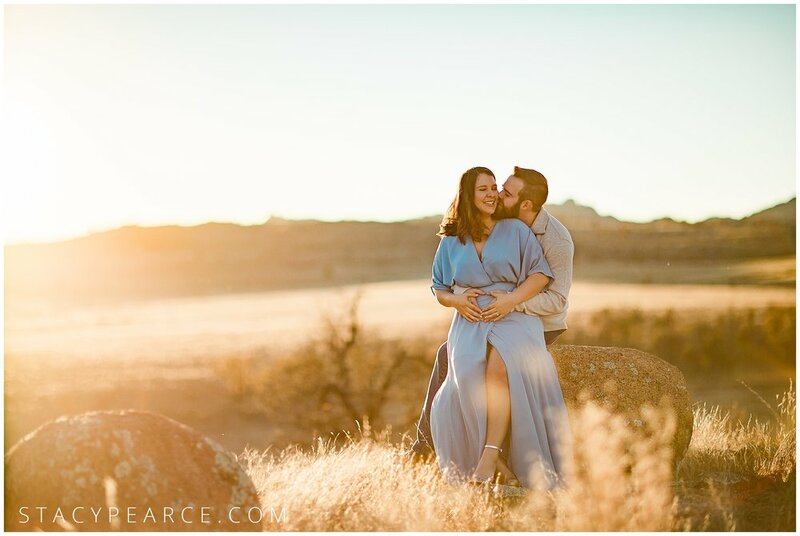 With a December wedding on the books, we met in May for a traditional sunrise session in Warner. Here are a few of my favorites from our early morning meeting.